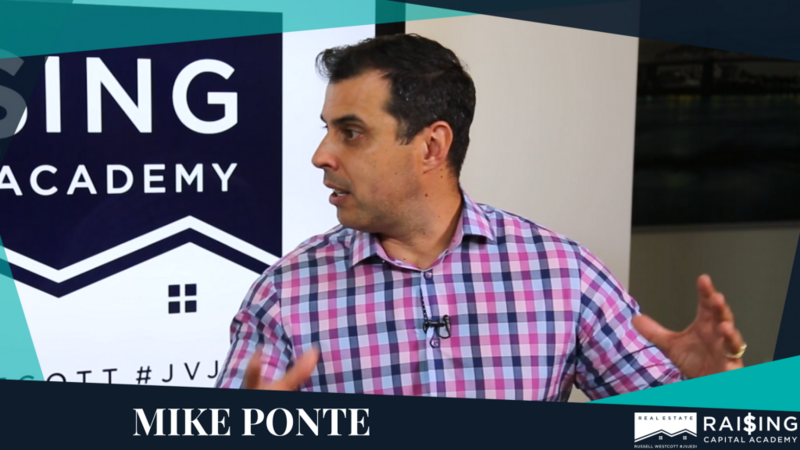 To effectively and successfully Raise Capital, for your Real Estate Investments you must master this one skill set, and it’s not the skill you will first think is important. The mirror test, to ensure you are in the proper mindset for success. Use these tips to help you close more Money Partners to fund your Real Estate investing aspirations.